With accommodation listings that range from the most sumptuous safari lodges to cheap and cheerful backpacker lodges in stunning coastal positions, there's something for every budget. In-depth coverage on South Africa's many nature reserves is complemented by an illustrated wildlife guide, to help you make the most of your time on safari. 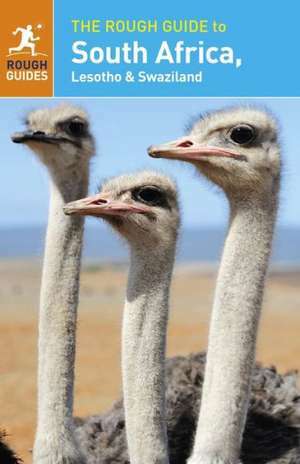 Whether you want to explore the country's big sights - from the wilds of Kruger National Park and the best spots for whale watching to Cape Town's vibrant dining scene - or to uncover its many hidden gems, such as the dramatic desert scenery of the Richtersveld, The Rough Guide to South Africa is your indispensible travelling companion.